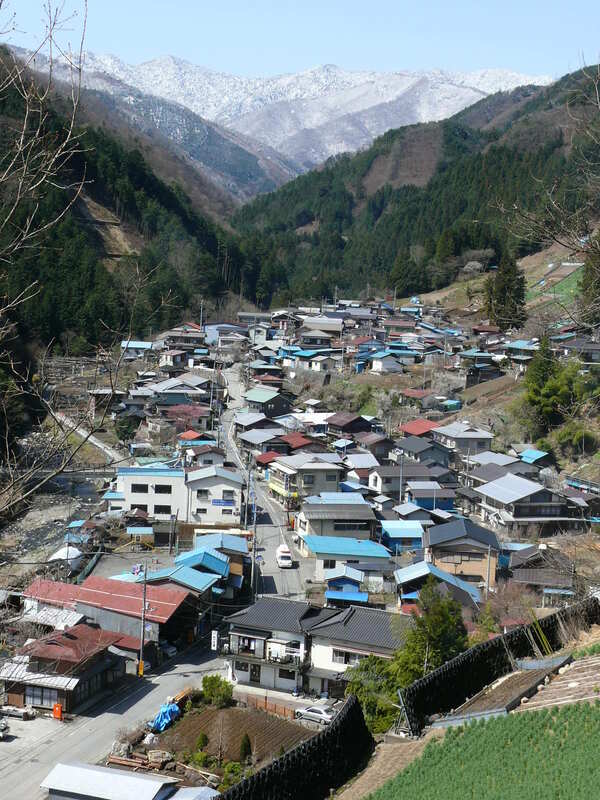 With a total land area of only 52.65 square kilometers, Kosuge is a small village on Yamanashi Prefecture’s northeast border adjacent to Okutama town in Tokyo Metro Area. Kosuge River crosses Kosuge from west to east and feeds into Lake Okutama, which turns into the Tama River downstream and flows 135 kilometers through Tokyo, providing the city drinking water, before depositing into Tokyo Bay. 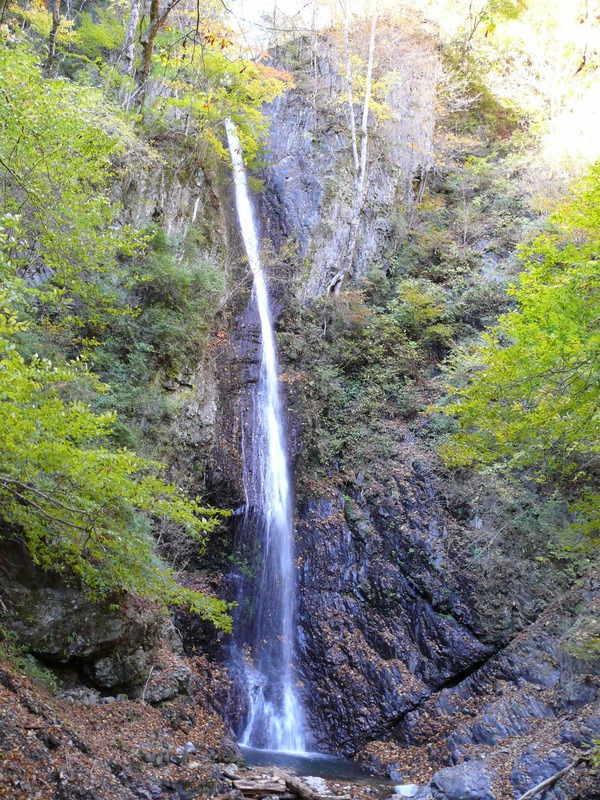 The headwaters in West Kosuge is designated as a water conservation forest maintained by Tokyo-to. For more than 100 years, the forest has been protected so abundant untouched nature remains intact. In this village, just around 700 people live, handing down their traditional lifestyle with nature from generation to generation. 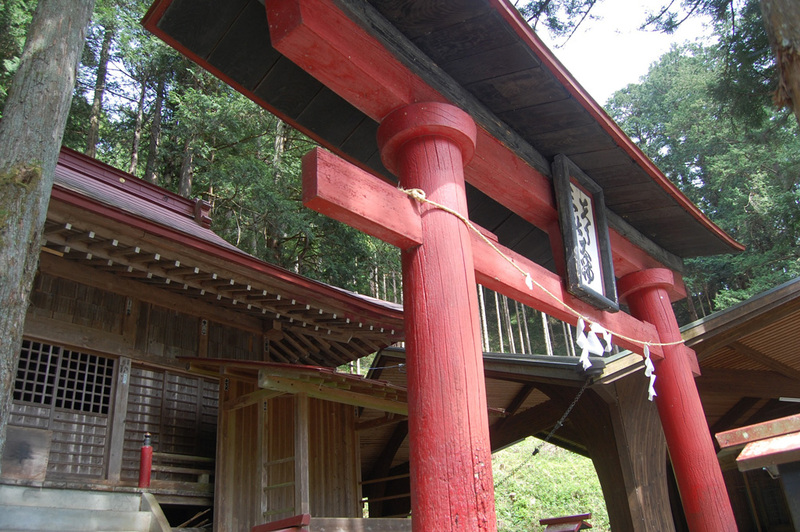 It is not mentioned in any guidebook, but why not visit an authentic Japanese village? 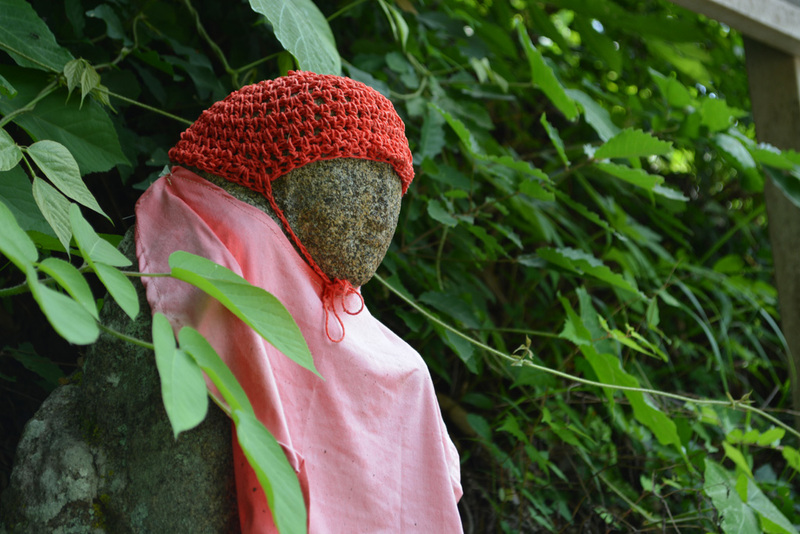 Long ago, many Japanese people lived a rustic lifestyle in symbiosis with their natural environment. 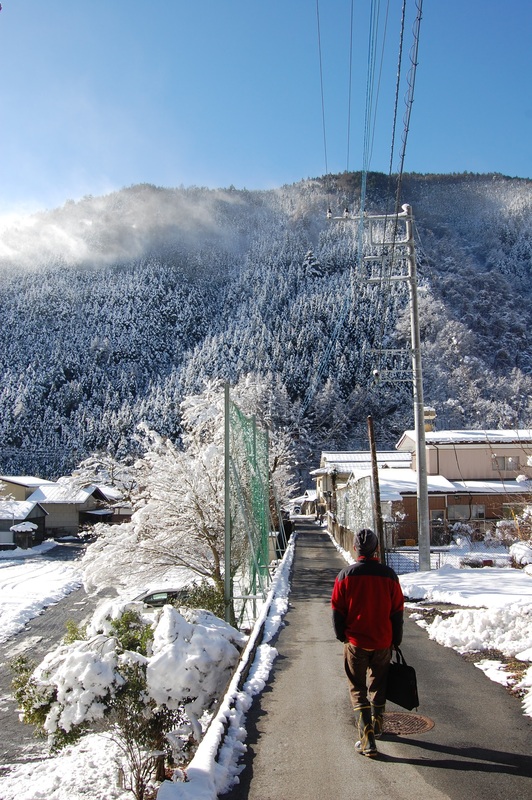 The Japanese word ‘Satoyama’ (里山) refers to the committed relationship these people have with their natural environment in mountain woodlands. 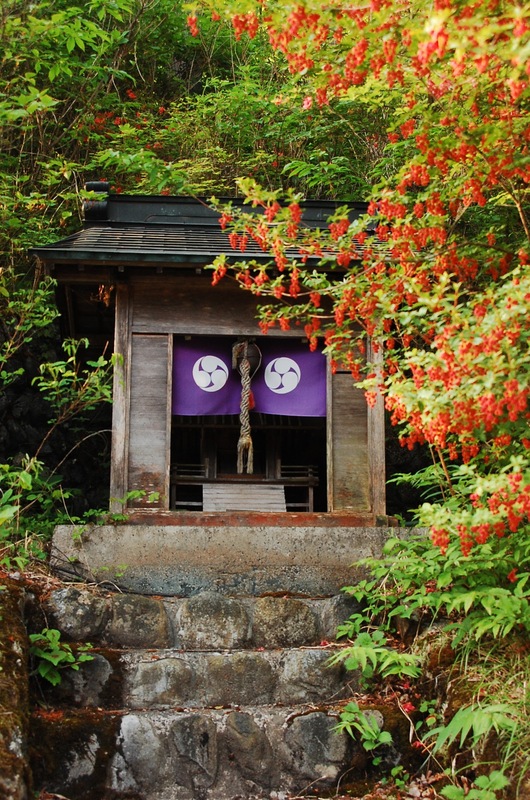 The people receive things such as food and fuel from the mountains, and in return they protect the mountains, which have been enshrined as objects of reverence. 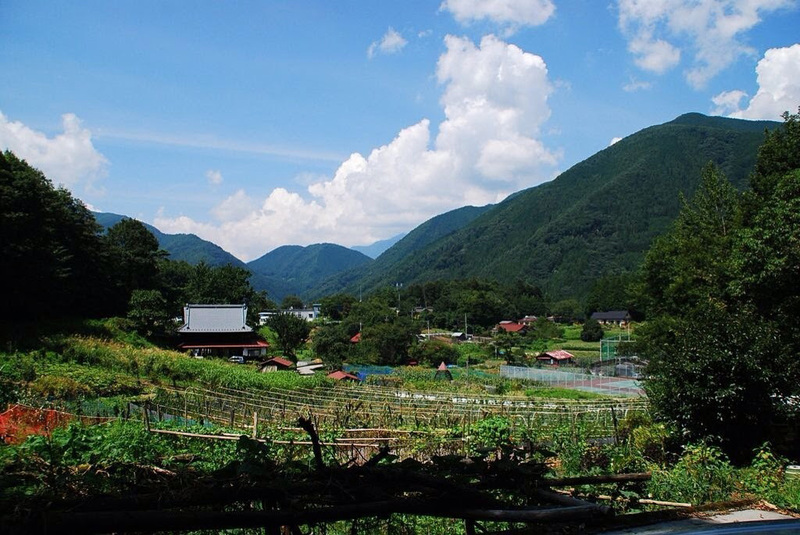 A lot of farm produce is grown for private consumption in Kosuge Village. 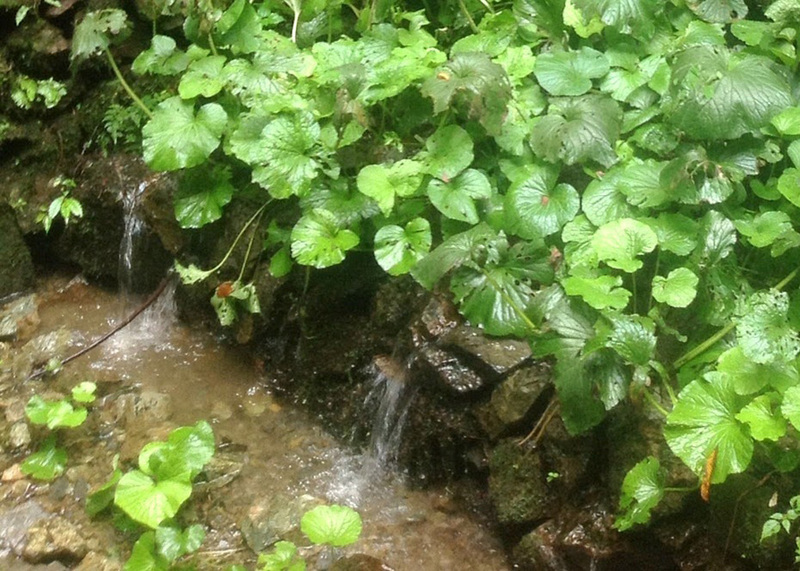 Vacant lots beside homes and sunny, south-facing slopes are used to farm a variety of produce. Agriculture has been valued since the olden days, when farm fields had priority over houses and were set up in sunny areas. 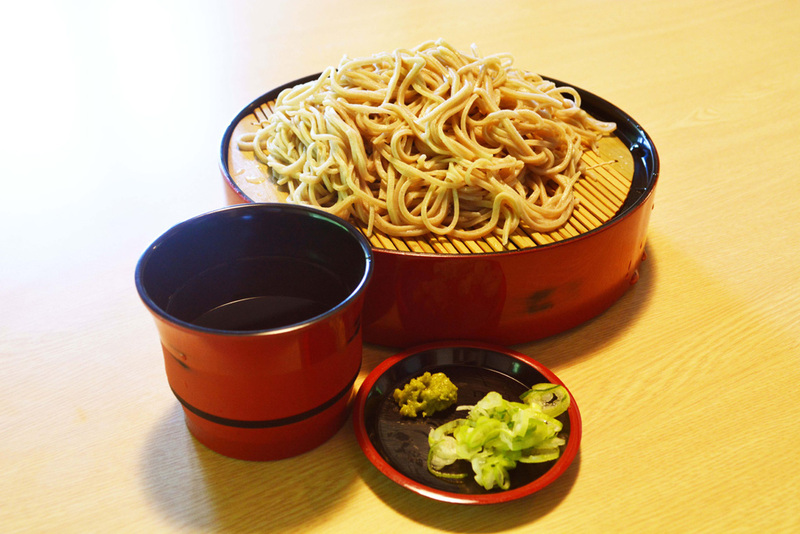 Kosuge Village is famous for its Japanese produce such as wasabi and soba (buckwheat). With clear clean water and day-night temperature difference, the mountainous climate is suitable for growing these delicious crops which can be freshly eaten. 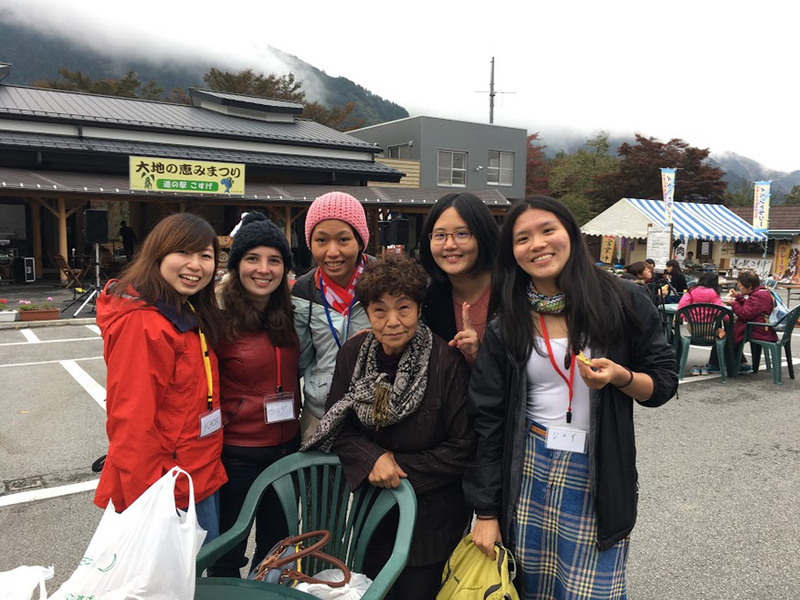 Kosuge Village is not a typical tourist destination, but here you can experience genuine Japanese hospitality. 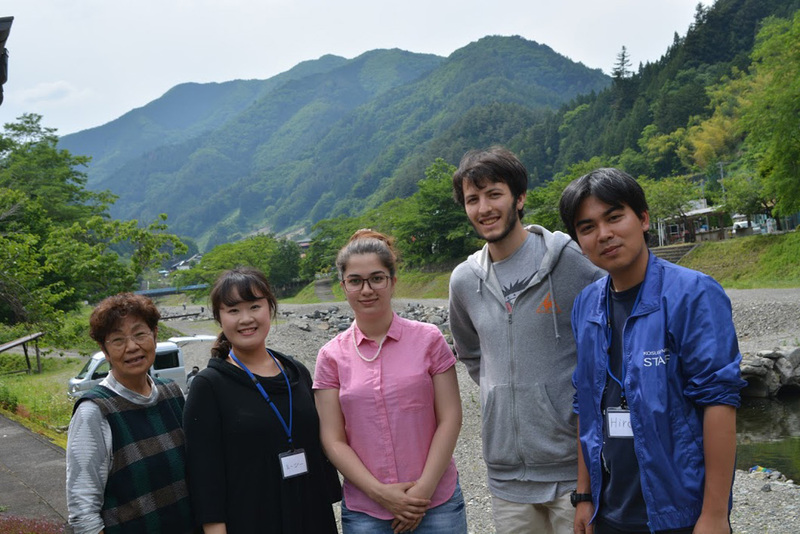 It is by means of such hospitality that human-to-human cultural exchange can happen. 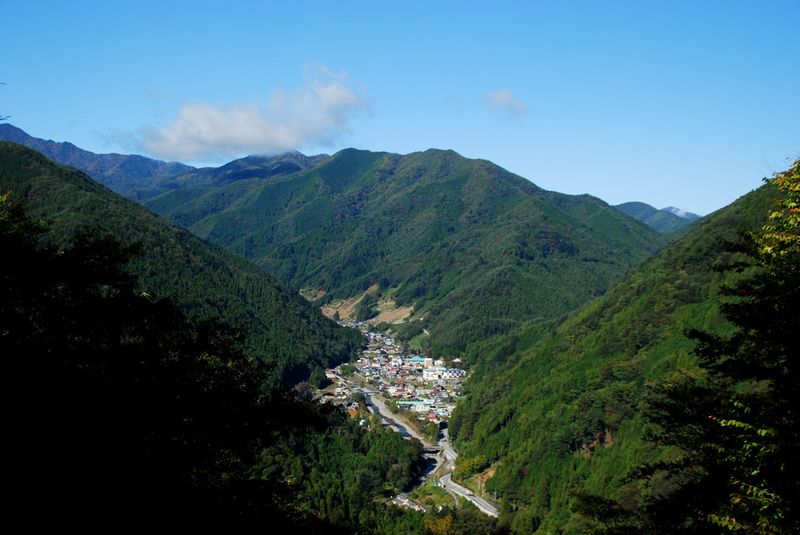 If you think you want to find Japan’s second home, then by all means please come to Kousge Village. 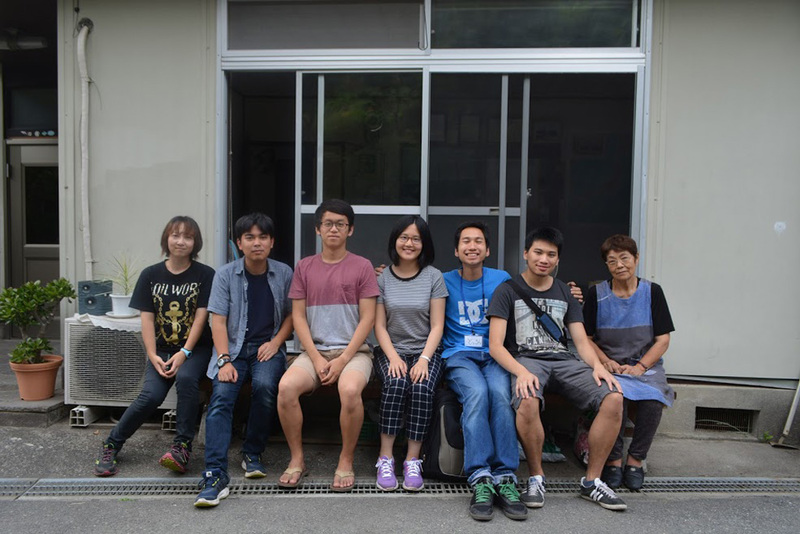 We all look forward to having you. 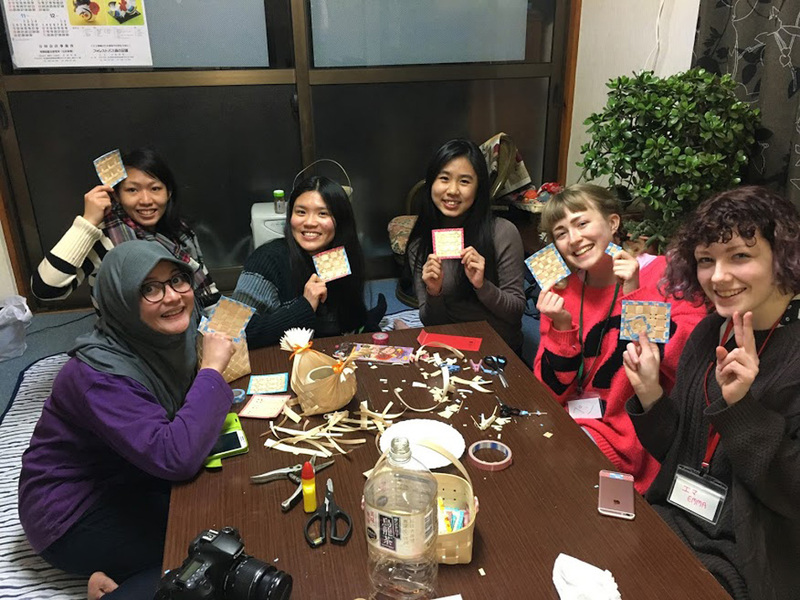 We had "Satoyama Discovery Workshop" in 2016 for foreign students who study in Japan.